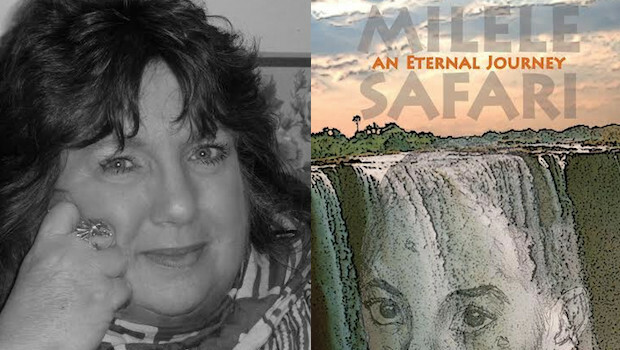 As you know I started an author feature for all writer-reviewers who’ve been kind enough to read Milele Safari from it’s publication at the end of 2013 to date. As with a lot of things in my life, time and tide has taken up my attention, but I’m truly happy to come back to this ongoing part of the old blog to get it updated and looking a little more ‘lived in’. 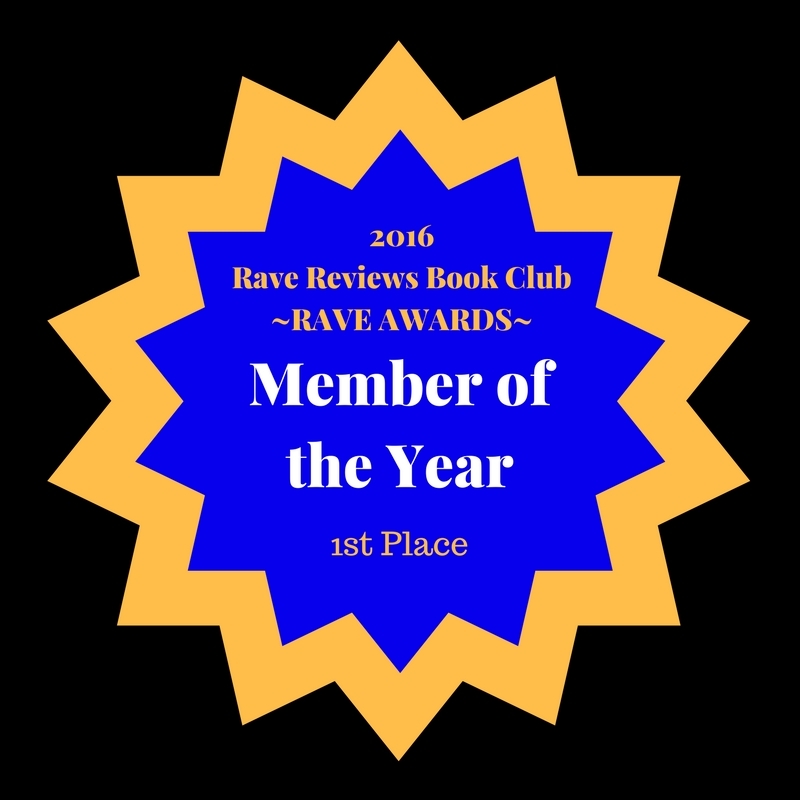 Today it’s my very great pleasure and honour to present one of RRBC’s most supportive people and current Member of the Month, Rebecca Carter who writes under the pen name of Ronesa Aveela. Ronesa Aveela grew up in Bulgaria and moved to the US where she completed her Master’s degree in Boston. She is the author of the novel Mystical Emona, a non-fiction book called Light Love Rituals: Bulgarian Myths, Legends, and Folklore, as well as a short stories series, Baba Treasure Chest, inspired by the magic of Bulgarian, Thracian and Slavic Mythology. She loves to hear from her readers. Please email her at contact@mysticalemona.com.com and join her Facebook page at https://www.facebook.com/RonesaAveela. She also tweets @Ronesa_Aveela. Mystical Emona ~ Past, present & future come together in this explosive modern tale of love and revenge. Travel to the world of the Balkans with Mystical Emona: Soul’s Journey and discover the secret lives of samodivi (Veelas). You’ve met these wondrous, mysterious creatures in different books. Now let Mystical Emona introduce you to samodivi as legend portrays them. Carina, the most enchanting maiden in all of Thrace, is ravished on her wedding day her ring cursed. It will bring happiness to none but her. The curse will be broken only when the ring guides her true love back to her. Every spring she goes to “the other side of the moon” to await the return of her soul mate. After centuries, the ring flashes like a beacon to guide a handsome man named Stefan to Emona. Stefan is a widowed artist from Boston, Mass, with a young daughter. He hopes moving to a secluded village on the Black Sea coast will ease his pain, and the wild, untamed beauty of this surrounding will inspire him to take up his art once again. He meets a mysterious woman and his life changes. He is drawn to her by some unknown bond, but cannot give his heart to her fully because his memories refuse to release their hold on him. Then the dreams begin. Some delightful. Others terrifying. Take the journey to Mystical Emona and find out if the lovers reunite. The book is sure to enchant you with its perfect blend of history, legends, rituals, and romance. A book for children and adults from 8 to 108 who would like to take a journey and discover Bulgarian folk tales, legends, and mythology. Whether you want to learn a little about their ancient Thracian origins, or you want to experience rituals practiced throughout the year with a fictitious Bulgarian family, or even if you’re only interested in traditional Bulgarian cuisine, this book has something for everyone. Bulgarian culture is rich in folklore and traditions surviving since the days of the ancient Thracians. As pagan and Christian religions collided, many celebrations merged into one.“Light Love Rituals” will take you on a journey to discover these unique festivals. • Illuminated by the light of the full moon, a woman in a long, white robe holds an icon while she dances in a trance over burning coals. The mystical music of a shepherd’s pipe plays in the background. • Women dressed in colorful outfits dance in a circle, then pass through an enormous wreath made of magical healing herbs. • Wild spring flowers decorate the hair of young girls. Laden with baskets filled with colorful Easter eggs, the youths travel from house to house singing to bring health and prosperity to the village. • Men clothed like wild animals with colorful, scary masks parade around a village. Attached around their waists, giant cow bells resound announcing their arrival. The men jump and yell to scare away evil spirits. “Light Love Rituals,” not only describes the rituals, but also makes them interesting and understandable to people of all ages. The book is divided into four seasons, beginning with winter. It includes activities where you can learn how to make martenitsi, survachka, and Easter eggs dyed with natural colors. A short quiz after each season lets you test your knowledge of what you’ve read. To help you engage in the traditions in the book, you’ll meet Maria and her family. They’ll open the doors of their home so you can participate in these celebrations along with them. For an added taste of Bulgaria, try some of the traditional recipes at the end. The Christmas Thief (A Baba Tresure Chest story: Book 1) ~ An illustrated short story about a boy discovering the true meaning of Christmas. Includes activities and coloring pages. In the tradition of family togetherness, Baba Treasure Chest stories are geared toward the entire family: Adults reading stories to children, families participating in activities, and children working together on coloring pages. This book is dedicated to people everywhere as a reminder of the beauty of Christmas when we count our blessings and help those in need. The Miracle Stork (A Baba Treasure Chest story: Book 2) ~ Illustrated short story. Rada knows little about her Bulgarian heritage because her family doesn’t practice their customs. That changes when her grandmother comes to visit. On a trip to the zoo, Rada discovers more than animals. She learns that diversity is not something to be ashamed of. Her grandmother tells her about the traditions of their ancestors and the meaning of the martenitsi that she makes every spring. The Miracle Stork is a story about creating and maintaining traditions and customs to embrace who you are. Born From the Ashes (A Baba Treasure Chest story: Book 3) ~ Illustrated short story. Kerana is spending the summer with her grandmother while her mother is busy with work. Keeping with old traditions, Baba (the grandmother) initiates Kerana as a znahar, an herbal healer, who people often call a witch. Things go wrong when she disobeys her grandmother’s warning. Mermaid’s Gift (A Baba Treasure Chest story: Book 4) ~ Nine-year-old Nick celebrates his Name Day in December, on St. Nicholas Day. But the day is filled with worry because his father is caught out fishing on the ocean during a storm. He receives a special gift from his mother that day, a gift that has an unusual message. Mermaid’s Gift is a short story and coloring book. In the tradition of family togetherness, Baba Treasure Chest stories are geared toward the entire family: Adults reading stories to children, children and adults working together on coloring pages. Mermaids Around the World (Adult coloring Book: Vol 1) ~ This adult coloring book has 26 detailed illustrations of mermaids around the world and includes a tidbit of information about each mermaid at the bottom of the illustration. The images are printed on one side only so the colors don’t bleed through.